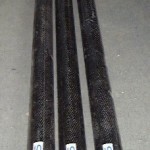 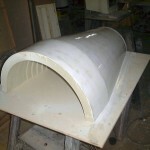 Custom Wind and Aeronautical | Competition Composites Inc. 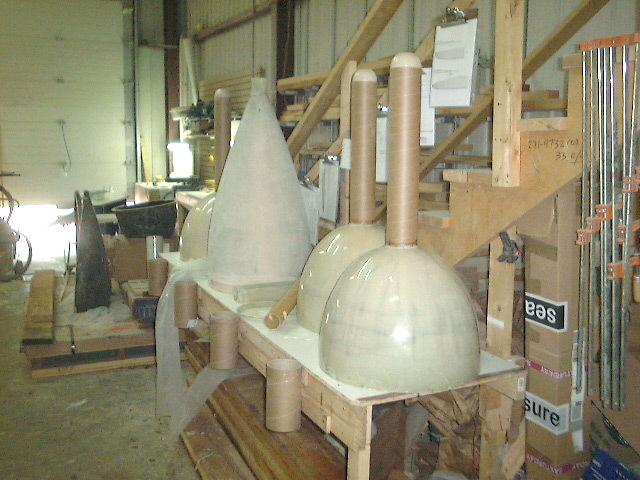 The National Research Council came to us when they needed to replace the fan blades on one of their wind tunnel turbines. 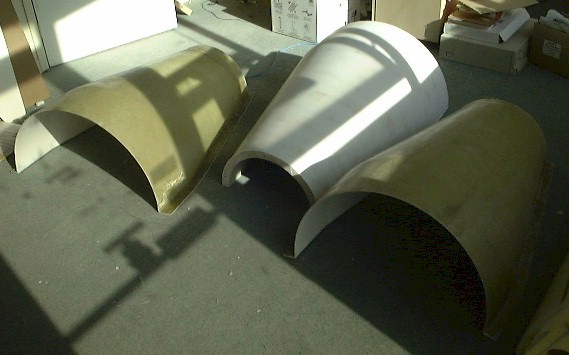 They gave use the CAD file for the blade and had us develop and test the structural design using modern composite materials and methods to replace the 30 year old originals. 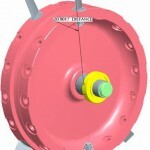 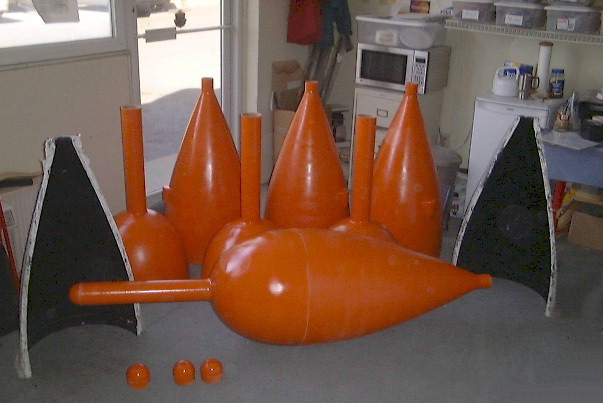 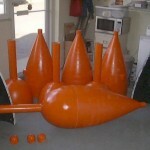 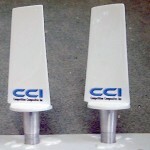 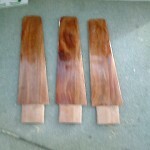 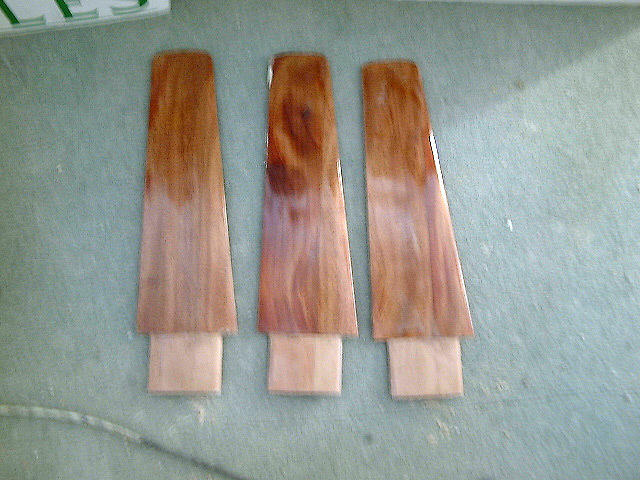 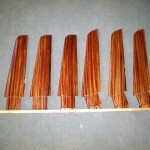 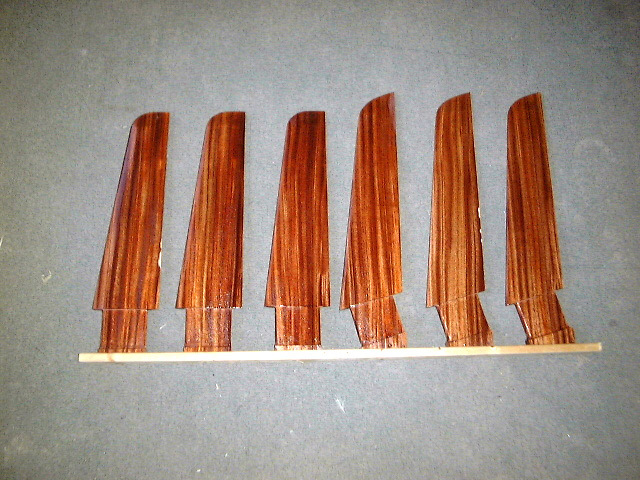 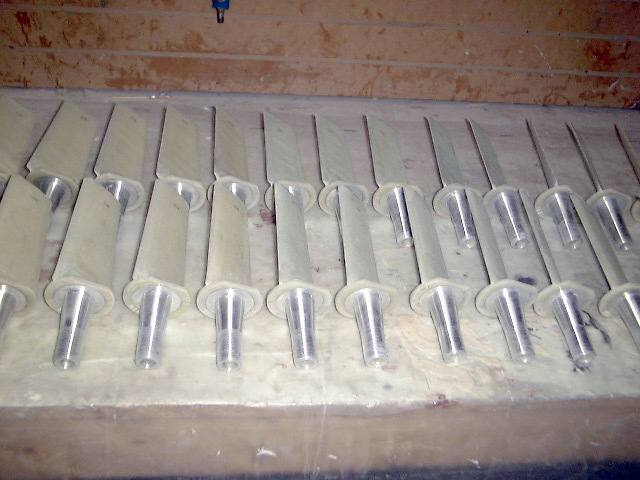 A manufacturer of home wind power turbines turned to us to prototype alternate blade tip designs for testing. 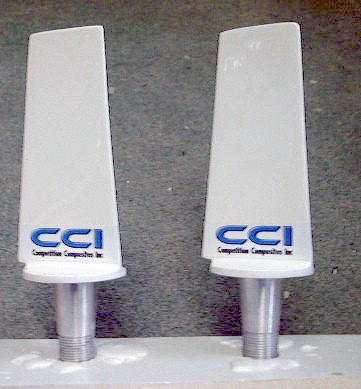 CCI was chosen by an engineering team at Carleton University to fabricate the carbon tail boom spars for their UAV project. 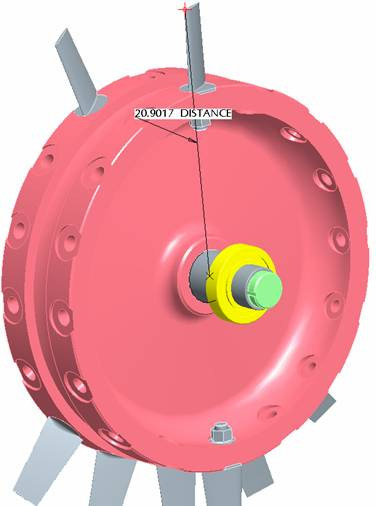 These towing drones, and their associated tooling, are another example of what we can fabricate. 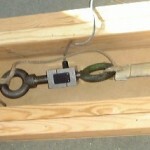 The drones themselves are used for holding sensitive electronics on a tether behind the aircraft. 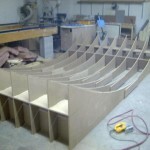 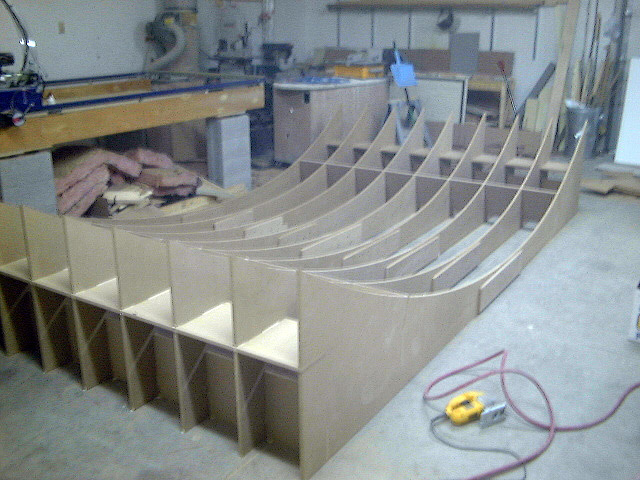 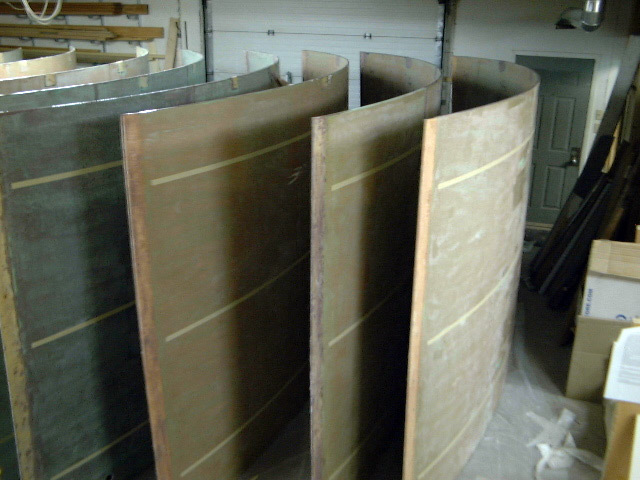 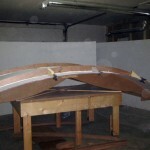 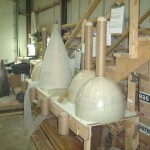 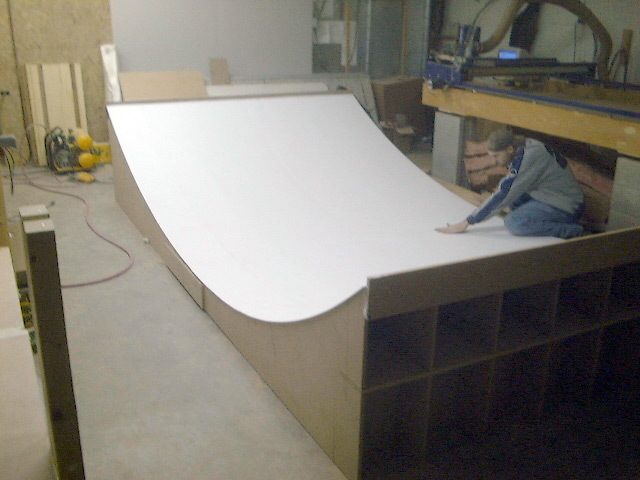 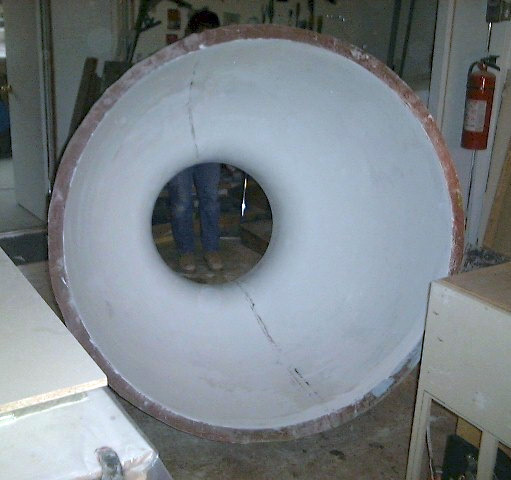 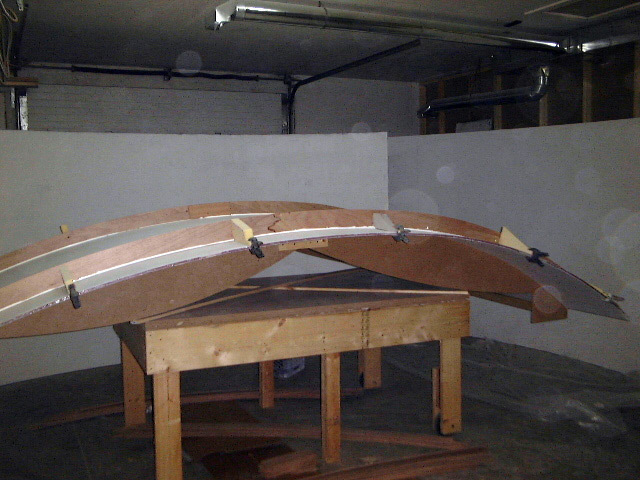 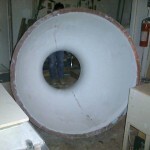 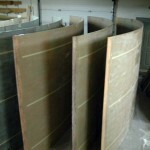 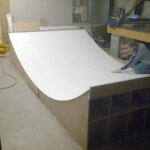 Not only have we built fan blades for an NRC wind tunnel, we’ve built the wind tunnels themselves (on a small scale). 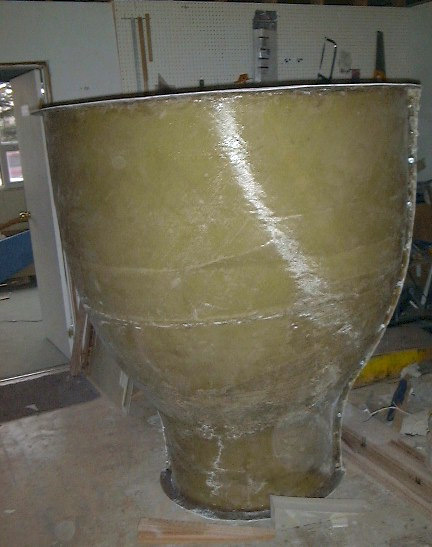 This one has about a 5 foot diameter mouth. 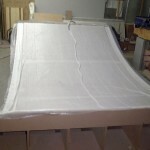 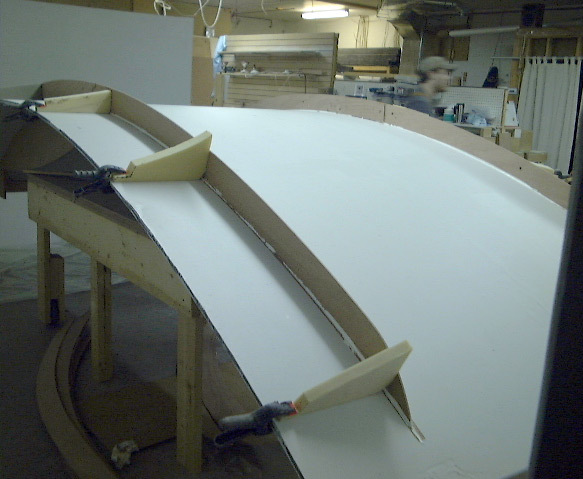 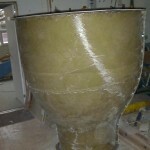 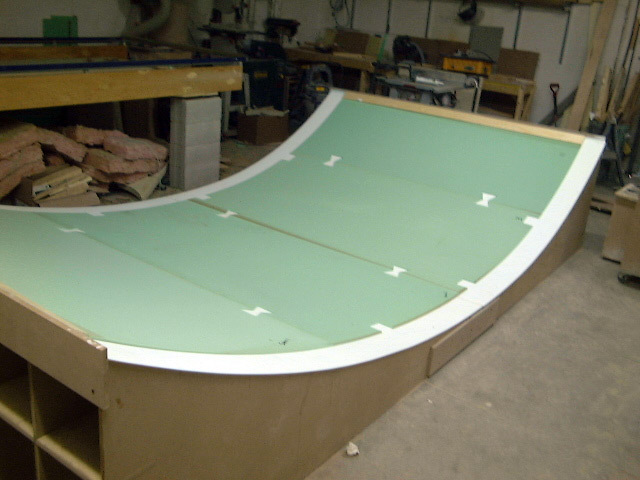 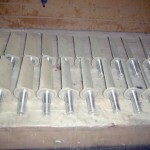 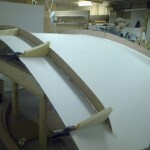 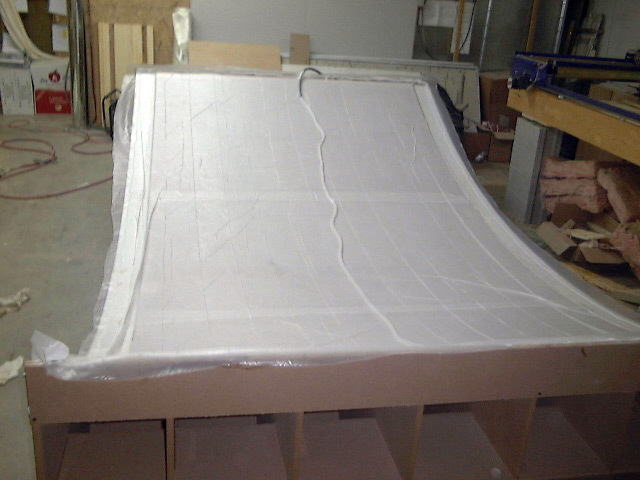 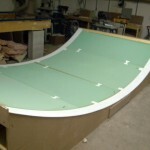 Tooling and nine foam cored sail panels for a prototype wind turbine were all fabricated within 2 weeks of the contract being signed.